Hello everyone! I've returned with a new update!!! Please note: This Update is NOT compatible with previous versions. I've rebuilt the mod from the ground up, with less bugs and more fun. I hope you all do enjoy some of the changes I've made, and sorry for that like, half year almost hiatus! The Crystallia is a work in progress mod based off my love for crystals and exploration, with updates coming at a sporadic rate, I am constantly making changes and updating things. Please note: This is my first ever mod, no joke! If you have any tips for modmaking or general feedback for this mod I'd love to hear them! A new dimension, The Crystallia; a once peaceful world turned hostile, despite the light that shines. The dimension itself is accessible, but is heavily under work. The current dimension will soon be changed drastically, as it's only a placeholder. A prettier GUI for the Altar, promise! 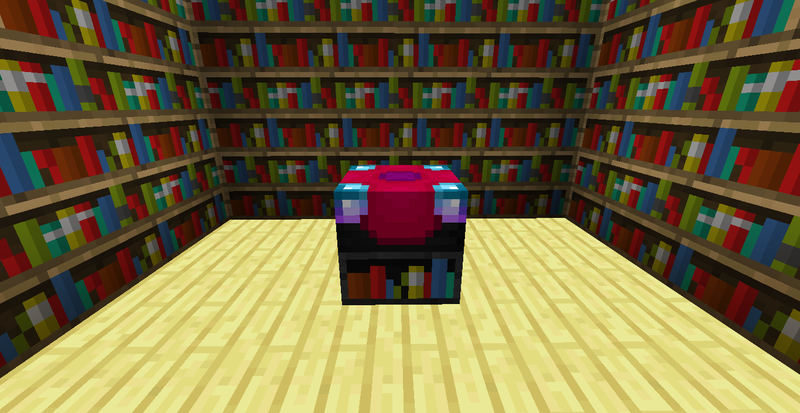 Here's images of some if the items and blocks! To get started, you'll first want to get yourself a diamond tool, a pickaxe is preferred. Also, find it here on Curse! Added 3 types of Gems: Crystalli, Eventidium, and Midnight Gemstone. 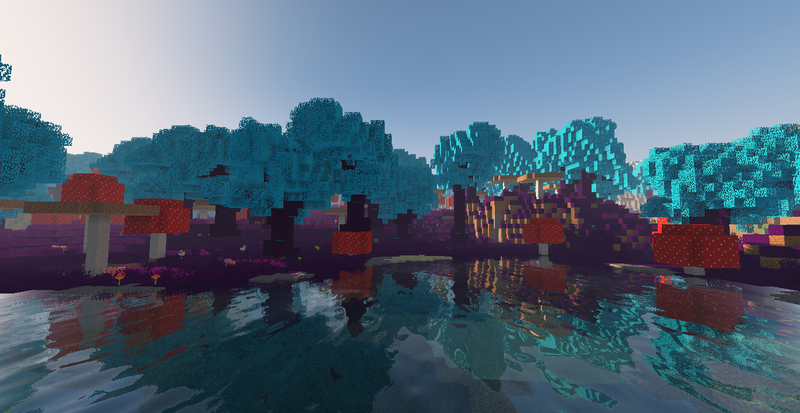 Added 4 biomes, each with respective trees: Crystalli Forest, Eventide Forest, Midnight Forest, and Obsidian Forest. Added Tools, Weapons, and Armor based off each gem. Added Camquats and Crystal Camquats. Added 10 varieties of flowers. Temporarily Removed saplings due to problematic nature; will re-implement once problem is solved. Added 3 more Gems: Aurorium, Lumini, and Umbrium. 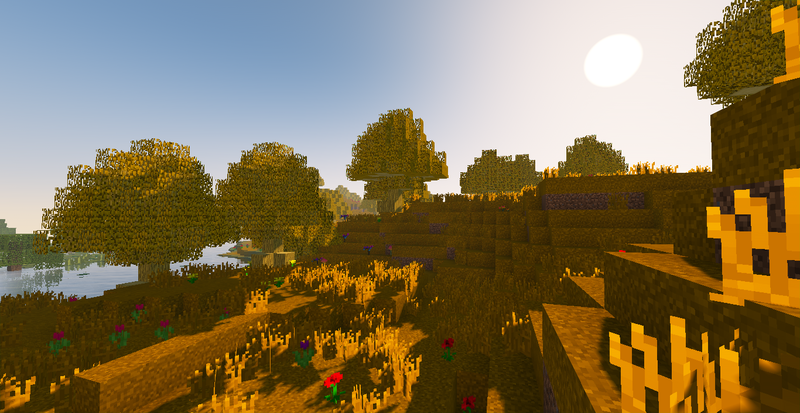 Added 3 new biomes, each with respective trees: Luminous Acres, Auroral Meadow, and Dark Umbral Woods. Added Tools, Weapons, and Armor for each new gem. Fixed bug with not being able to mine Lumini. 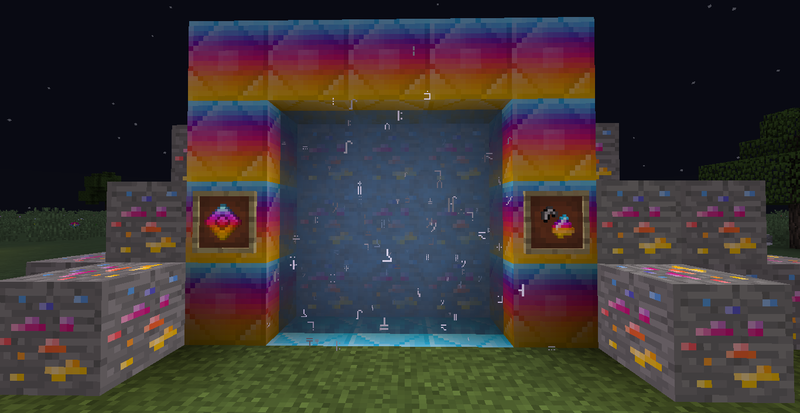 Added recipes to get dye from the flowers added by the mod; now they have a use other than looking pretty! Evened out armor and fixed their durabilities. Reduced camquat drop rate from Obsidian Trees to 2%. General bug fixes dealing with recipes. The dimension itself is accessible, but is heavily under work. 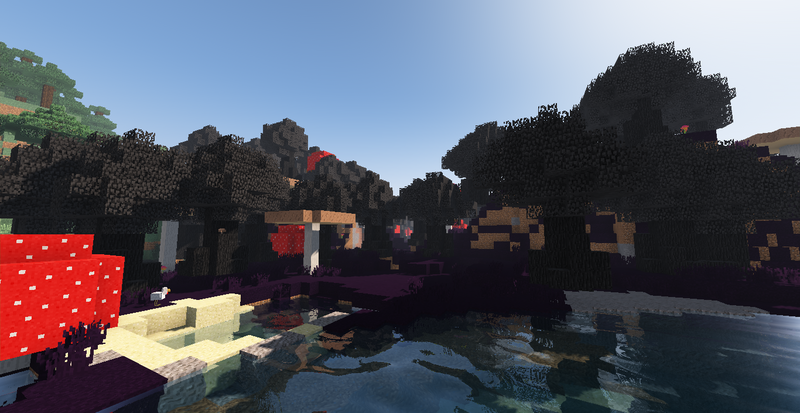 Only 4 different biomes exist, there's no new structures, ores, or entities that spawn there currently. 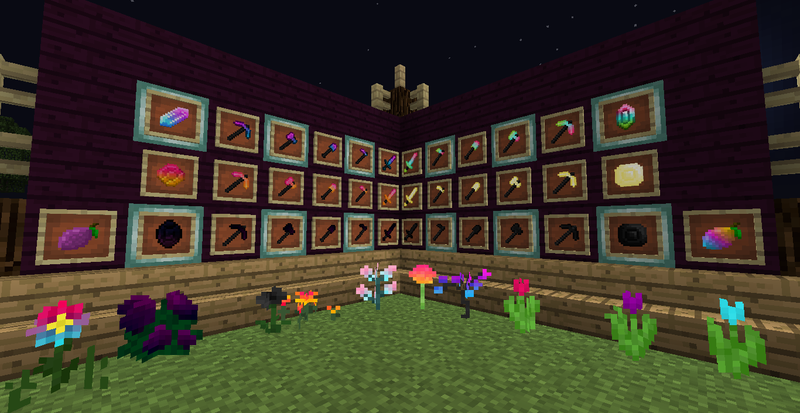 Fixed hardness of obsidian oak, but now requires a pickaxe to break. Remade the mod from scratch. Not compatible with previous versions. 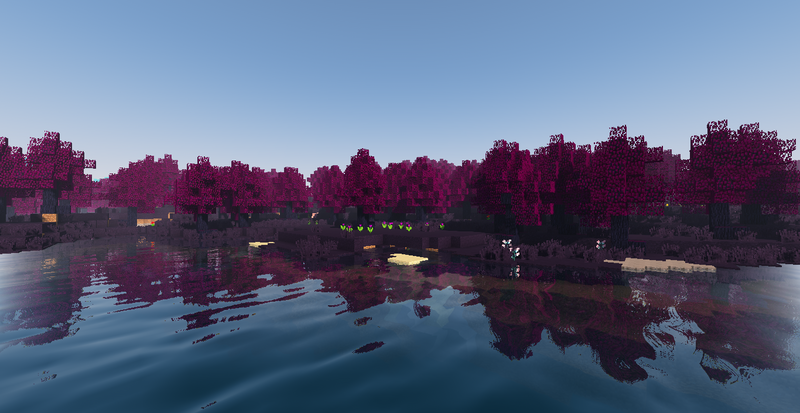 Replaced vanilla looking trees in each biome with custom trees. More to come soon enough. Changed name of "Midnight Gemstone" to "Midnite". 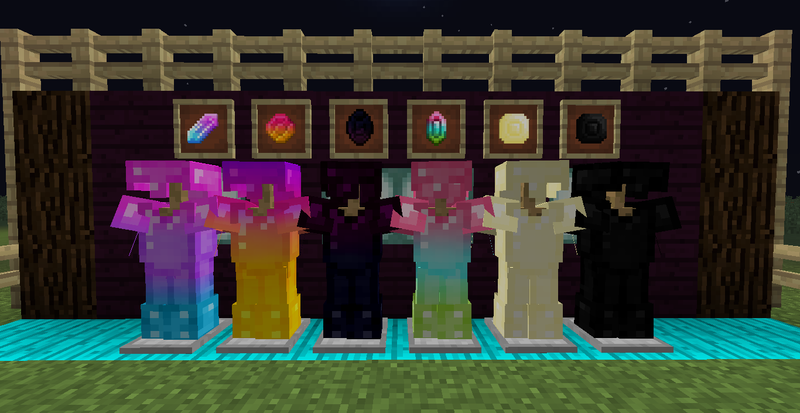 Added my first mob; Gem Beasts! 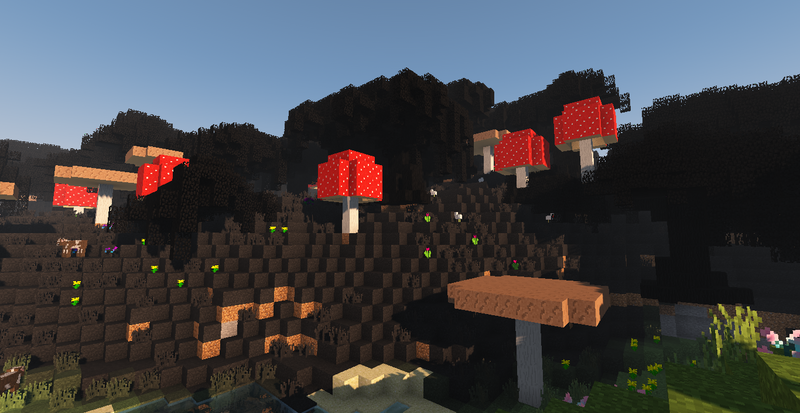 They spawn in all of The Crystallia biomes only. Fixed a weird problem where the mod would only load with the recommended forge version; should work with any now. 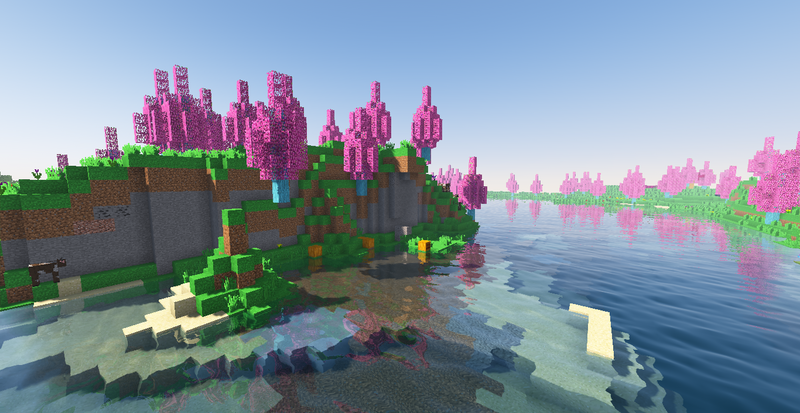 Added support for wooden tools with the wood planks added with The Crystallia. very good ! I think you will win MOTW ! Cool armor! Very nice forest area. Great JOB!! !